Fantasia Fans Mayfair ceiling fan with lights is available in 7 finishes to suit any interior and is one of our best-selling models. 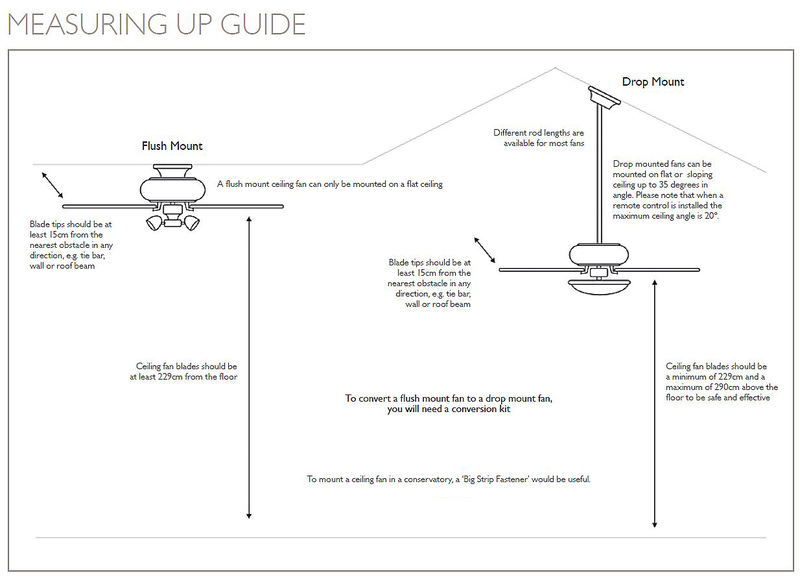 The Fantasia Mayfair fan can be lowered with a drop rod but a conversion kit will be required. 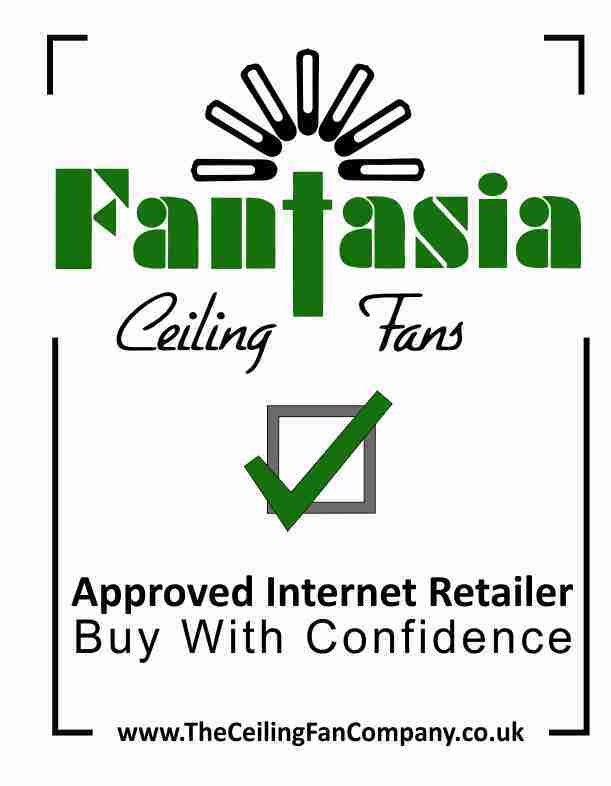 Like all Fantasia ceiling fans, the Mayfair has a 10 year manufacturers warranty. The Chrome Mayfair Combi comes complete with a Sorrento haolgen light (3 x 50w GU10 bulbs included). Electrician just finished putting my mayfair chrome fan up. It looks amazing and great in this hot weather. so classy. Looks so much more expensive than I paid.would definitely recommend it. Click the button below to add the Mayfair Chrome with Light to your wish list.